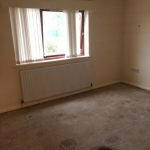 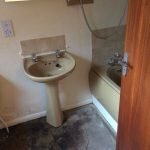 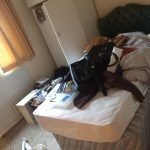 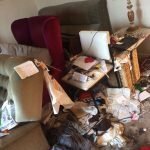 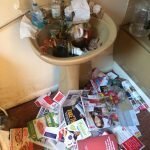 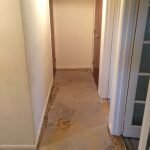 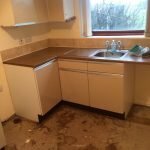 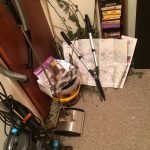 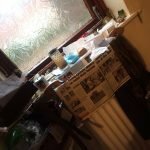 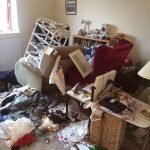 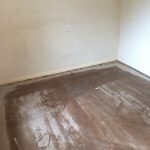 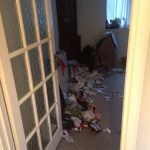 House Clearance Service In Derby Abbey Allestree Alvaston Arboretum Blagreaves Boulton Chaddesden Chellaston Darley Derwent Littleover Mackworth Mickleover Normanton Oakwood Sinfin Spondon. 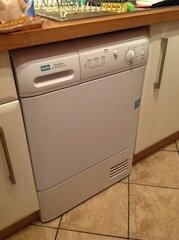 As well as clearing the usual furniture these small items will also need clearing – A brand new Catherine Lansfield silver hand towel, A silver and black Nespresso coffee machine, A silver and stainless steel Kitchen Aid 5KSM125BCU artisan food stand mixer, A white George Foreman lean mean fat grilling machine, A blue cascade home micro fleece throw, A brand new Next collection luxe set of two prosecco fragranced candles. 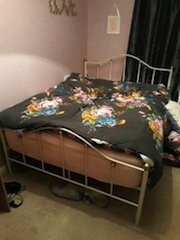 A cream metal and brass curved shabby chic bed frame, together with a white silent night memory foam double mattress. 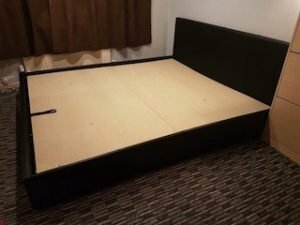 A black leather upholstered super kingsize bed frame. 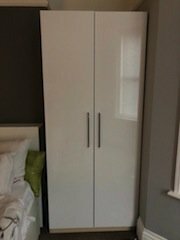 A tall standing white high gloss Ikea double wardrobe, with shelving inside. 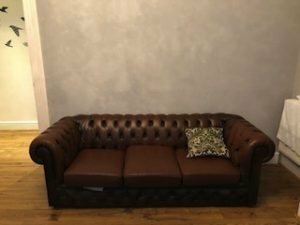 A three seater low back modern Chesterfield sofa, upholstered In brown authentic leather. 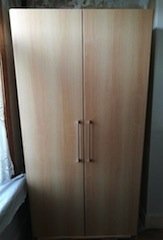 A tall standing Ikea beechwood double wardrobe, with shelving inside. 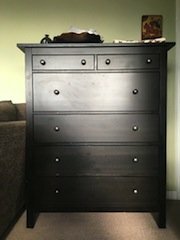 A black solid wood Ikea Hemnes large bedroom chest of drawers, having two small over one large and three medium drawers. 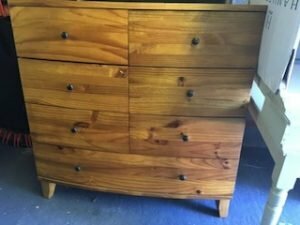 A large solid pine curved chest of drawers, having six small side by side drawers, over one large drawer. 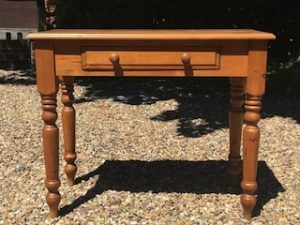 A small rectangular solid pine console table, with one storage drawer. 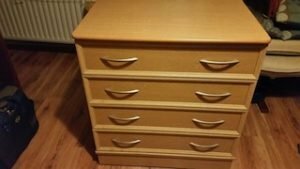 A small solid wood Ikea chest of four drawers, each with two curved chrome handles. 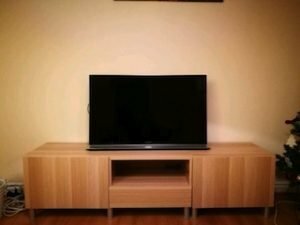 A black Sony 40 inch flat screen television, together with a large beechwood and glass television unit. 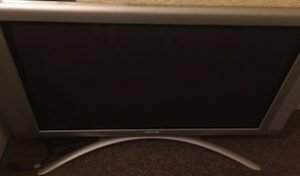 A silver Phillips 26 inch flat screen television, with built in DVD player. 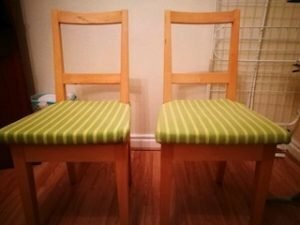 A pair of solid oak high back dining chairs, upholstered to the seats with green and yellow striped patterned fabric. 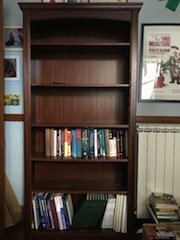 A tall standing solid mahogany bookcase, together with various hardback and paperback books. 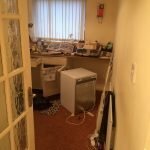 A tall standing silver Samsung RL58GPEIH two door fridge freezer, with built in water and ice dispenser. 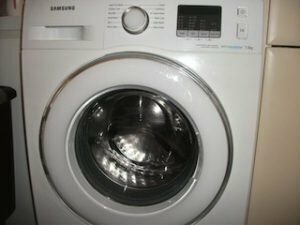 A white Samsung Eco bubble 7kg 1200 spin under counter washing machine. 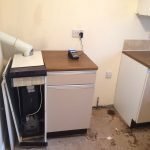 A white Creda 7kg under counter condenser tumble dryer.